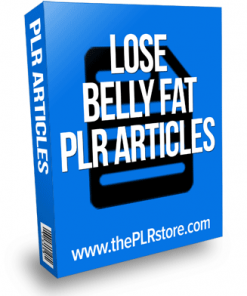 Fat Free Forever PLR Ebook Comes with Private Label Rights so you can edit or cal it your own. Resell as much as you want and keep all the Profits. 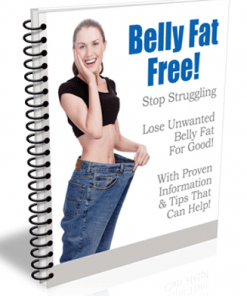 Finally – The Fastest, Easiest Way To Not Only Lose The Weight But Keep It Off! 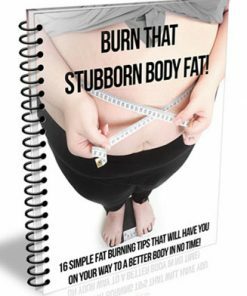 Sick of exercise routines you can’t stick to and diets that leave you half starved? I know. I’ve been there too. Trying to lose that extra weight and ending up losing my mind instead. You see, that’s where it all starts – in the mind. And that’s the reason almost every other diet & exercise program fails. Thing is, most of us end of running out of motivation way before we run out of steam on the treadmill. We get bored. We feel deprived. We don’t care enough to carry on. That’s where this program is different. It sets your head straight so your body can follow. It gives you the oh so simple but little known techniques that will guarantee success this time. Until sooner rather than later you wake up and realise that you’ve done it. You’re fat free. What’s more, you’re going to stay that way. Sounds easy? It is. 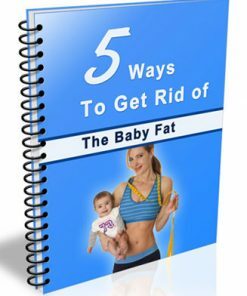 Introducing The Easiest Way Ever To Lose The Weight And Keep It Off – Permanently! 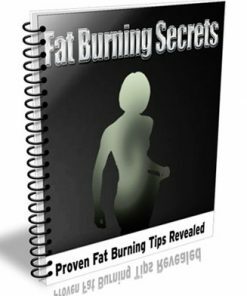 Fat Free Forever is a scientifically prove program that guarantees to get you in your best shape ever and keep you that way for life. Give up on giving up – Fat Free Forever will leave you so charged up and motivated that exercise becomes not only easy but fun. Say bye bye to crazy diets as you enjoy the simple, delicious recipes that make up the flexible eating plans. Discover a program that actually works for someone like you – someone who has a real life. 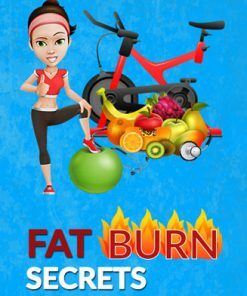 Written by a motivational guru and exercise expert, Fat Free Forever tackles the parts of you no other diet & exercise program has ever reached to leave you energised, satisfied and, above all, eager for more. Feel Like Giving Up Before You Even Get Going? The problem with most diet and exercise programs is that they don’t dig deep enough. They don’t deal with who you really are and why that is so important. Instead, they focus on the superficial. Over and over again you hear the same old stuff – basically eat less and move more. But what if some days you don’t feel like doing that? And what if those days become a regular thing? Pretty soon you’re back where you started – overweight and out of shape. That’s when you start to beat yourself up. And so it goes on. You can break out of this vicious cycle. How? 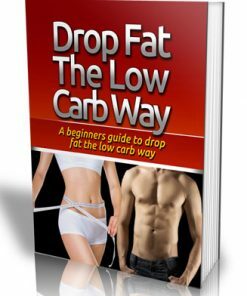 By learning the simple secrets that will transform your way of thinking so you can change your body at the same time. After just a few days on the Fat Free Forever program you will start to feel and see a BIG difference. You will feel focused, motivated and energized in a way you never have before. You will discover the joy of new tastes and textures that do you good without ever once leaving you hungry or feeling deprived. You will genuinely be enjoying exercise and actually finding it fun. That unsightly flab will already be disappearing from all over your body. And you’ll be finding all of this to be absolutely effortless! 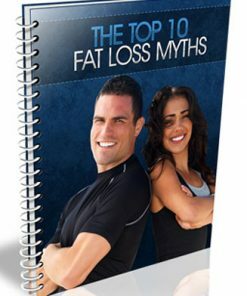 Remember, this program will finally let you WIN the struggle against ugly flab. 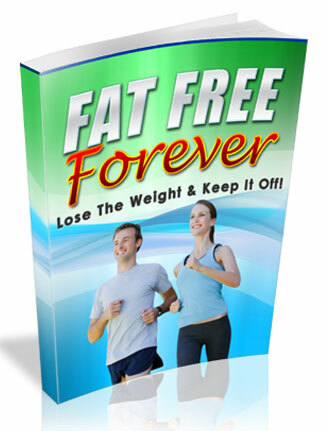 Give up giving up and get Fat Free Forever TODAY! [YES] Can be offered on paid membership sites. [NO] Can be offered on free membership sites. Here's a short sample of the audio included with this product to give you an idea of the quality. If you lose weight listening to it, it's not my fault.